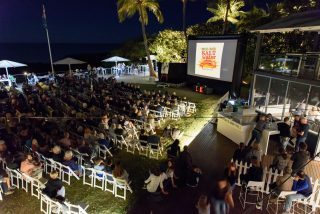 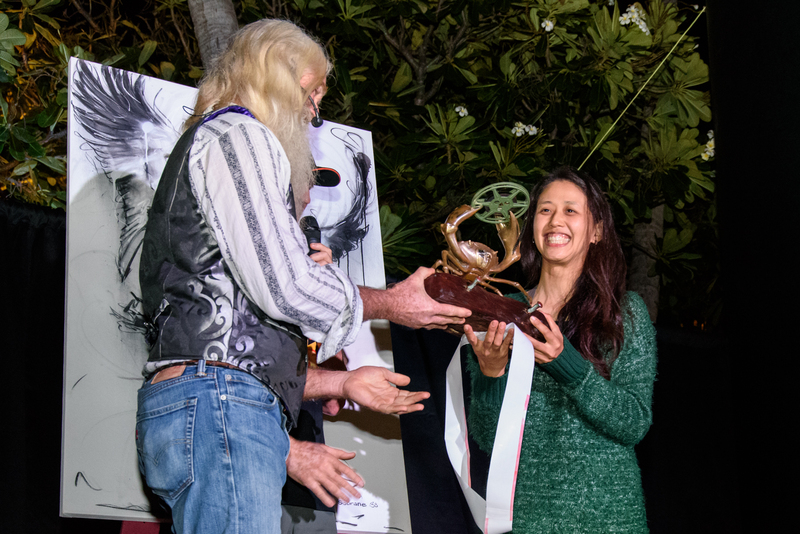 Dr Salgado Kent, marine biologist and bioacoustician asks… Have you ever heard dolphins communicate with one another? 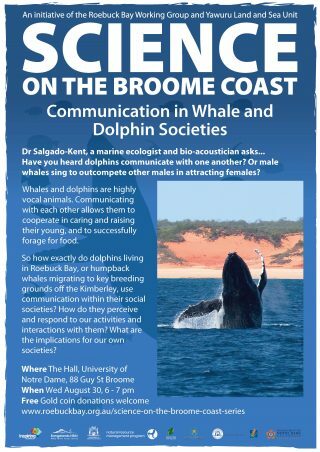 Or male whales sing to outcompete other males in attracting females? 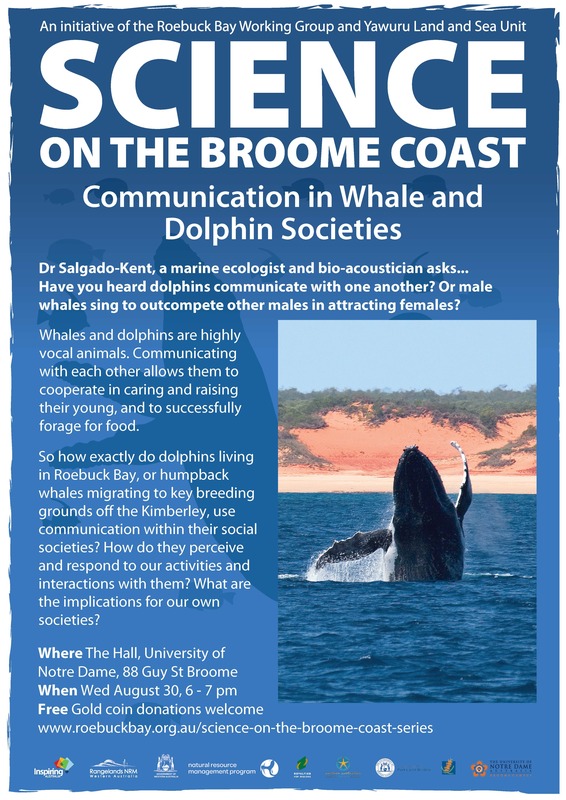 So how do dolphins living in Roebuck Bay or humpback whales migrating key breeding grounds off the Kimberley use communication within their social societies?